I came across this piece of health news that may help toward the fight against Alzheimer’s Disease. Mike Swain Science editor for the Daily Mirror penned a news item that suggests that caffeine may help in the battle to reduce the deaths of so many individuals suffering from this debilitating illness. A four-year study on 124 men and women aged between 65 and 88 found that those individuals showing early signs of dementia had 51 percent less caffeine in their system. Whereas volunteers who remained free of the early stages of dementia had twice as much caffeine circulating in their systems. Scientist from the University of South Florida believe that the caffeine triggers a chemical reaction in the brain that prevents or delays the damage done by Alzheimer’s. “Coffee would appear to be the major or perhaps only source of caffeine for such stable patients. This is another piece of excellent research for families that could be at risk of this devastating illness. 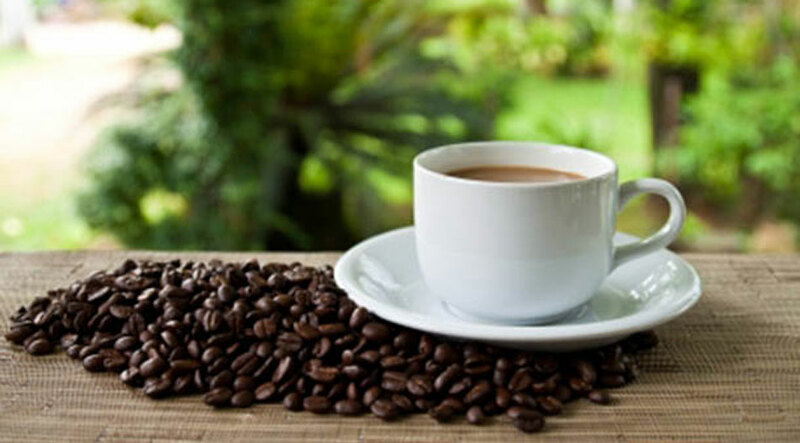 However, other researches have shown that high caffeine intake may bring its own problems. Other research carried out by Dr. Raji’s team at the University of Pittsburgh USA. reported eating fish either baked or grilled helps to preserve the Grey matter volume in brain area’s that are at risk from Alzheimer’s and other brain diseases.